The Malaysian Insight news report titled “Pakatan not anti-US or China, just anti-Najib, says Kit Siang” is politically revealing. The DAP supremo must have now realised something had gone politically wrong or awry with DAP’s continuous attacks on foreign investors, especially those from China. “If not, why the need for Kit Siang to make such a public clarification?” Gerakan Deputy Speaker Syed Abdul Razak Alsagoff asked. He said, in Kit Siang’s own words, “you and DAP have every right to criticise Najib and take an anti-Najib stand”. 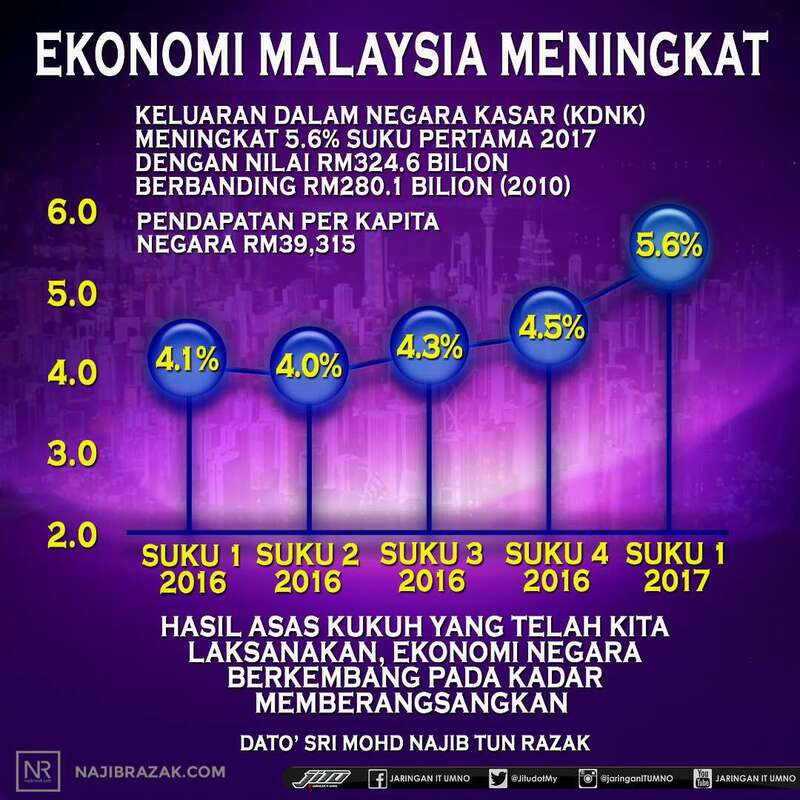 “But you and DAP have no right to jeopardise the benefits and interests of Malaysians and Malaysia’s economy. 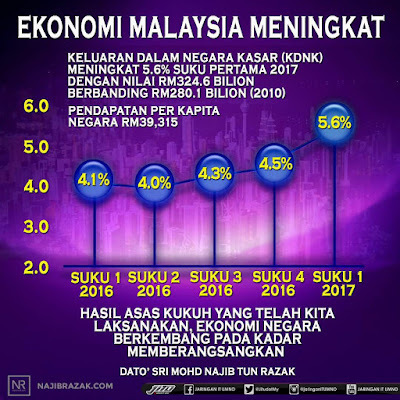 It only means you and DAP have been criticising just for the sake of criticising, without a care or damn to the federal government’s efforts to bring in foreign investments to the benefit of Malaysians and Malaysia in general. "It also means you and DAP are only interested in scoring political brownie points," he added. 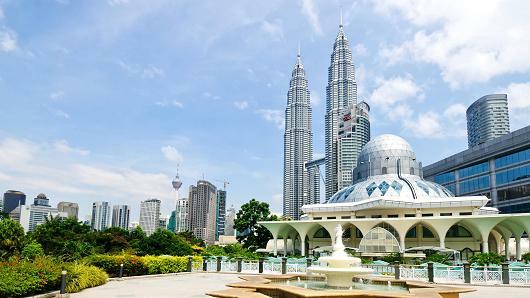 India has more investments in Malaysia than China! Syed Razak, who is Gerakan’s nominee to contest N.37 Bukit Lanjan in the coming 14th General Election (GE14), said DAP and Pakatan Harapan (PH) had been frightening Malaysians that the massive investments from China would end up with Malaysia losing its status as a sovereign state. “This is a very speculative and hypothetical claim, without basis and evidence. How can Malaysia lose its sovereignty to China just by accepting their investments? “Every five years, Malaysians get to elect their governments of the day. Not the Chinese nationals. So, how to lose our sovereignty, unless we are stupid to allow that to happen,” he added. Also, China’s current investments were reported to be less than 5% of Malaysia’s total foreign direct investments. But, Malaysia’s future port and railway projects with China will make up about RM400 billion (US$93 billion), or 32% of 2017 Malaysia’s Gross Domestic Product, over the next two decades. So, is Kit Siang and DAP making a U-turn on their stand of objecting to the various Malaysia-China investments announced the past year? Why the sudden change of ‘political’ heart? “I sure feel Kit Siang and DAP need to apologise to Malaysians and Malaysia for demonising foreign investments not only from China but the rest of the world. DAP parliamentary leader Lim Kit Siang says Pakatan and DAP are not opposed to foreign investments but are against it when it is used by Prime Minister Najib Razak to get out of the 1MDB quagmire. – The Malaysian Insight pic by Seth Akmal, September 23, 2017. 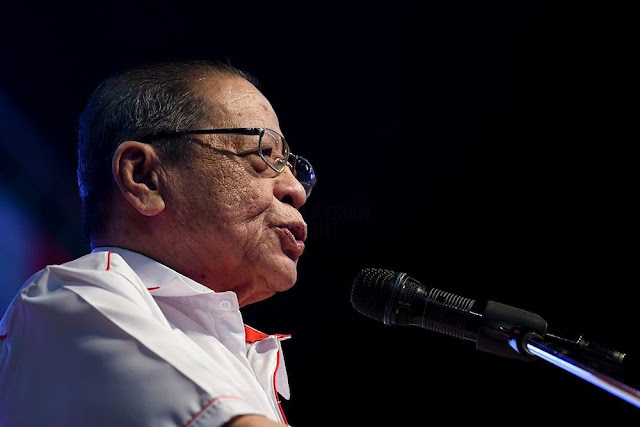 PAKATAN Harapan (PH) and its component party DAP are not anti-US or anti-China, just because they are critical of Putrajaya bringing in Chinese investments and deals made with the US, said Lim Kit Siang. The DAP parliamentary leader said the question of more foreign investments from China, the United States or from any country was separate from the issue of Prime Minister Najib Razak trying to save himself from the 1Malaysia Development Berhad (1MDB) scandal. 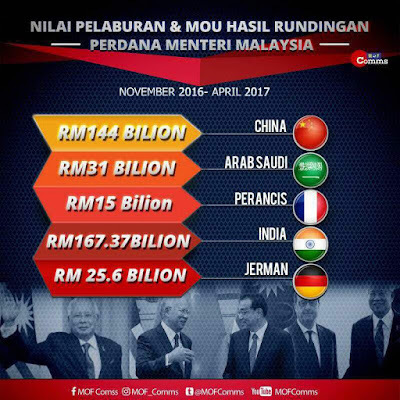 "Najib said the opposition’s criticisms of BN’s efforts to draw investments would make things worse for the Chinese business community. But Najib, he said, could not be more wrong when he accused the opposition of being anti-China when speaking at the 60th anniversary dinner of Federation of Hokkien Associations of Malaysia (FHAM) in Serdang yesterday. "We are not anti-China, anti-America or anti-Europe, although patriotic Malaysians criticise Najib’s kleptocratic policies, trying to use China to save himself from the international 1MDB scandal and his US visit," he said. He also touched on the issue of moderation in Malaysia when beer festivals were opposed. He said Malaysia had lost its way in the last 60 years, and was now on the trajectory towards a failed and rogue state despite Najib’s international initiatives like the Global Movement of Moderates (GMM). "Only Malaysians, through PH in the GE14, can save Malaysia to stop the rot, bigotry and extremism in the country." He said a great political change and revolution was taking place in Malaysia, especially in rural areas, today. Without a political tsunami in the rural areas, he said it would not be enough to effect a democratic change of government, as the present electoral system was so unfair and undemocratic that with only 47% of the popular vote, Najib could still win 60% of the 222 parliamentary seats and stay in power. "In the 14th general election, there is a great likelihood of a political tsunami among the Malay voters in the rural areas, to match the political tsunami of the urban voters – Chinese, Indian and urban Malays." He said if the opportunity was missed, Malaysia would suffer greater setbacks in the years ahead. – September 23, 2017."